Northern Financial has access to more products than your average group benefits broker. Access to more products translates into more options for your business. Not only are we the only representative in Canada to offer the pooled Olympic Benefits Plan, we also work with top providers such as; Sun Life, Empire Life, Great-West Life and Manulife to offer traditional group health benefit products. Company health benefits is not something we offer on the side; it is our main business. Northern Financial Group is a top tier performer with several insurance companies. Continuously ranking in the top 5 for group health benefits with several insurance providers allows us to offer our clients stronger negotiation power. Group health benefits specialists for over 30 years, we can provide insights that other representatives cannot. With experience on your side, you can rest assure that you’re receiving the best in-class advice and service. Northern Financial Group can help whether you’re running a company with three (3) employees or hundreds of employees. 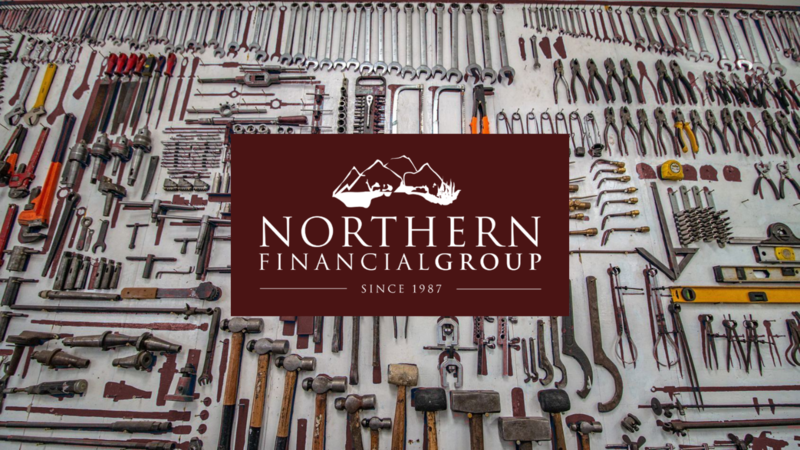 If you’re interested in finding out how Northern Financial Group can help your business find a group health benefits plan that works for you, please contact us at [email protected].